So, this was in 2012. Good luck to everyone trying NaNoWriMo this year. 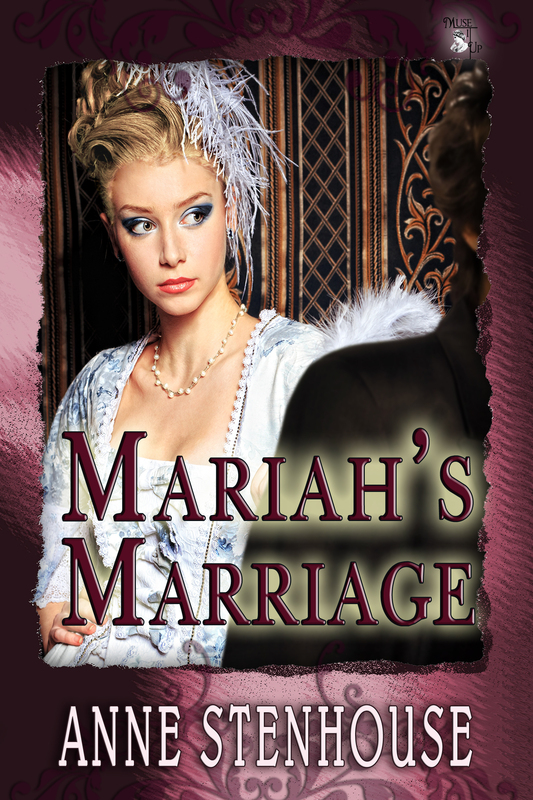 I enjoyed it enormously and Bella’s Betrothal which resulted from my attempt is, in my opinion, a lovely book. Round Robin – Does getting the First Chapter Right Mess Up the Rest of the Book? Has so much emphasis been placed by other writers’ advice, publishers, reviewers, etc. on authors to have a spectacular opening page/1st chapter that the rest of the story sometimes gets left behind? What are your thoughts and experiences with this? As many of you know I am a member of the Romantic Novelists’ Association. The RNA runs a scheme, possibly unique, whereby people may join as ‘New Writers’ and for a modest fee submit a MS once in the year for critique by an experienced writer in their genre. I was in this scheme for 5 years and submitted 5 books. The critique of one stated baldly that I wrote a very good first chapter, but the reader needed the rest of the book, too. So, you might say, I’ve had contrary advice and indeed paid for it. I see exactly where Both Skye and the anonymous NWS reader are coming from. I came to the understanding many years ago that it’s the puzzle I’m interested in. My house used to be full of drawers containing the first chapter of a novel or the opening scene of a play or, and this is what eventually made me understand why I never finished anything, the back of a hand-knitted jumper. Once I knew where the story was going or how the knitting pattern worked, there was little need to complete. I was enchanted by Elizabeth Hawksley’s lovely post about her vintage, antique even, sewing machine. You can read it here. While I knew many people in the late 60s and early 70s who did make and wear their own clothes, my efforts were in general not fit to be seen. Being an ‘A’ student, I learned Latin after 2nd year and so never developed the discipline of making a garment. That’s where the NWS scheme triumphs, I think. You have a go in year one and learn a bit. In year two you do carry that learning forward…and so on. The discipline of completing an annual MS was invaluable. Other advice will suggest the ending needs to be strong and, in romance, that the ‘black moment’ has to be apparently unsolvable. Carried to extremes all of this turns good writing practice into pastiche, in my humble opinion. Yes, readers remember particular bits, but it can be surprising when people tell you in conversation which bits. They aren’t necessarily anything to do with the landmark moments. My friend awaits my Edinburgh based regencies so she can walk the pavements she walked while growing up in Buccleuch Place and indulge in a little sentimental reminiscing. Diary of a Writer – December writing prompt – When is that project too big? When is that project too big? I’ve always loved knitting and have dabbled with crochet, too. I find, despairingly, that I sometimes set knitting aside when I have worked out how to complete a repeat of the pattern. The challenge has been met and the garment might never be finished. On the other hand, I have a fairly responsible outlook and try very hard not to let people down. So, would I have crocheted this engaging tree decoration? Why did anyone do so? It certainly brought a smile to my face when I encountered it in Argentina – so maybe that’s the answer to why. It did make people smile. Many well known and much read authors also write stuff for fun that is out of their recognised genre. Or write in several genres. Shakespeare for instance wrote his wonderful sonnets as well as the plays. Thomas Hardy wrote novels and poetry. Georgette Heyer interspersed her Regencies with detective fiction. A great many writers will just be taking a deep breath marking the end of their NaNoWriMo effort. I did that a couple of years ago and had to set the MS aside when December arrived. It’s a busy month. 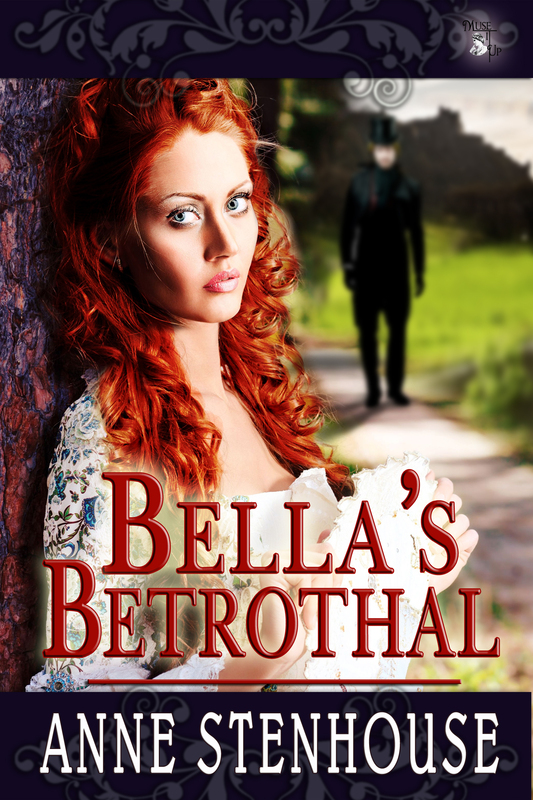 However, I did go back to the unfinished MS and completed BELLA’S BETROTHAL which is the first of my historicals set in Edinburgh. Courting the Countess and the wip is also set here. So are you into decorating random trees – or only the family Christmas Tree? That’s a whole other story and I might share some of it with you after the decorations come out of the attic. How big was your biggest project? 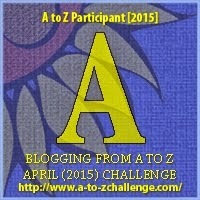 Are you writing an alphabetical series? A trilogy? 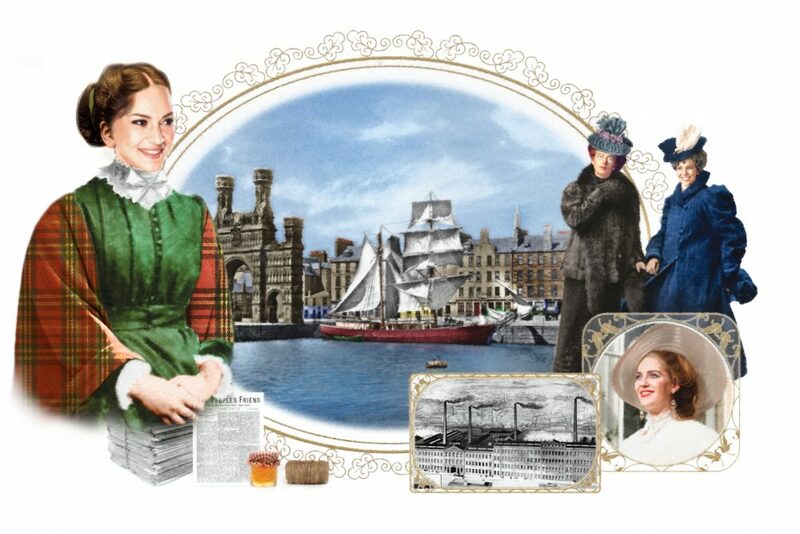 I heard recently that courting the Countess was recommended to a book group in Aberdeenshire. Hope you’re enjoying it, ladies and would love to know what you thought.